← Thank you 2012 CSA members! 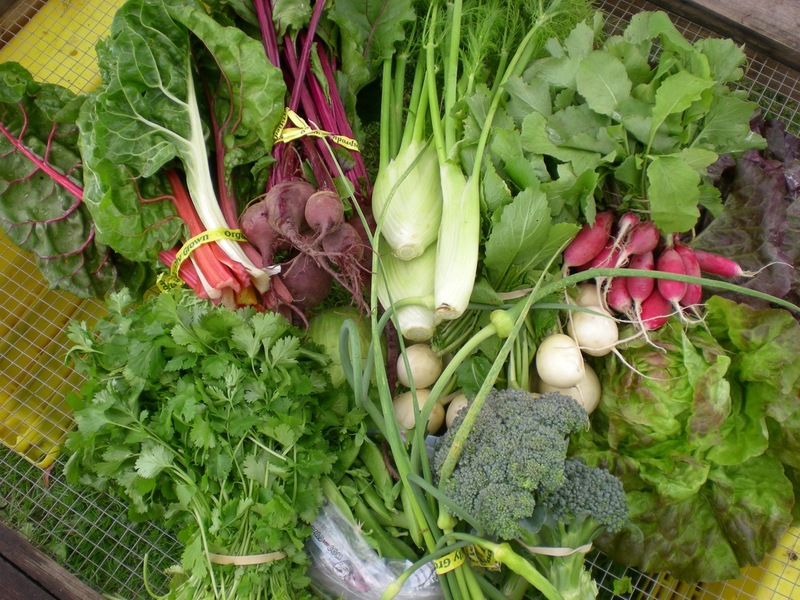 Sign up for fresh produce this year… It’s CSA time! We are currently enrolling CSA members for our 2013 season. Please see our CSA web page for all the yummy details. This entry was posted in csa and tagged cooking, csa, Farm, food, portland. Bookmark the permalink.